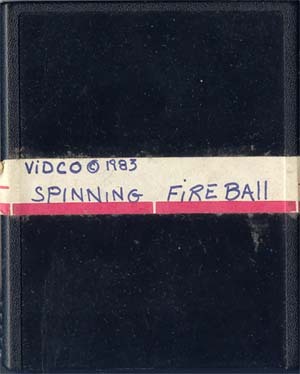 This prototype is the only known NTSC prototype of Spinning Fireball (aka Fire Spinner) known to exist. This prototype was found with several other Zimag and Emag prototypes. Just like Harry Potter! Not!